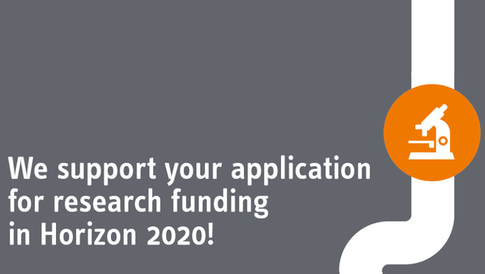 Individuals, engaged with Pan-European consortium forming initiatives in the exploratory (pre-stage-I) phase of applications to Horizon 2020 funding calls programme, which are in the very broadest sense within the remit of digestive health. We require one A4 page, in English, sent to Mathilde Ollivier by email. Applications are accepted and considered on a rolling basis. Your application will be reviewed from our experts on the UEG Research Committee. Acknowledgement of UEG support in your application to Horizon 2020. 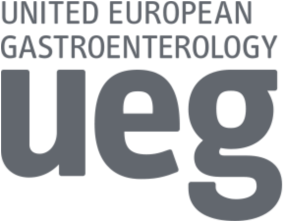 You and your team join the UEG Network of Researchers, a platform for networking and exchange . you submit a brief report on the outcome of the project in writing to UEG, within 6 months after UEG grant award, or 3 months after EU decision, whichever is earlier. Project outcome will be made available for dissemination through UEG communications and publications in coordination with the organiser (e.g. 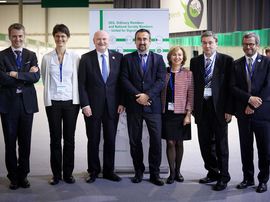 UEG Journal, UEG Week related publications, website, etc. ).